Calling All CDS Members! 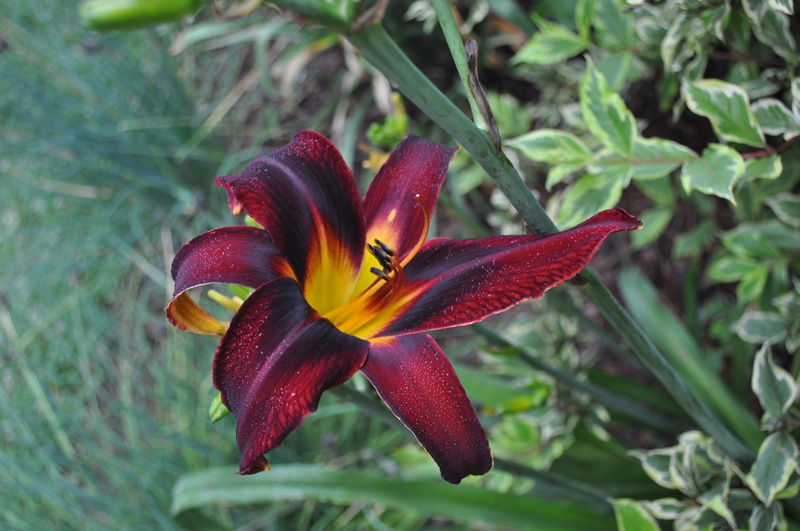 Show Me the Daylilies! We want to see your gardens! Help us make the January meeting a day to remember. 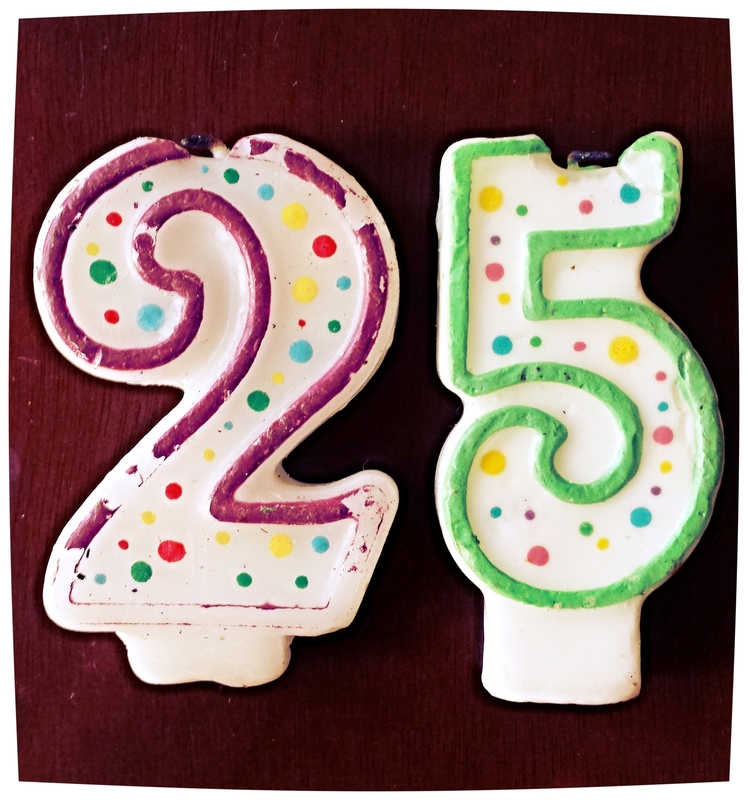 We’ll be celebrating our 25th anniversary and we couldn’t have gotten this far without you, so show us what you’ve got! Clumps of your favorite cultivars? Closeup shots of gorgeous blooms? Sprawling vistas and burgeoning beds? Send your ten favorite home garden photos my way and I’ll include them in our Member Spotlight slide show. Anything goes, whether they are your own seedlings, a particularly lovely photo of a well-known cultivar, or that water feature you broke your back digging—here’s your chance to show off! Thanks! I’m looking forward to seeing your submissions!